Home Altcoin Steem / Bitcoin Finally Reversing UP? Steem / Bitcoin Finally Reversing UP? Steem has lost to Bitcoin in the past few weeks but in comparison to other coins, the loss was very small. 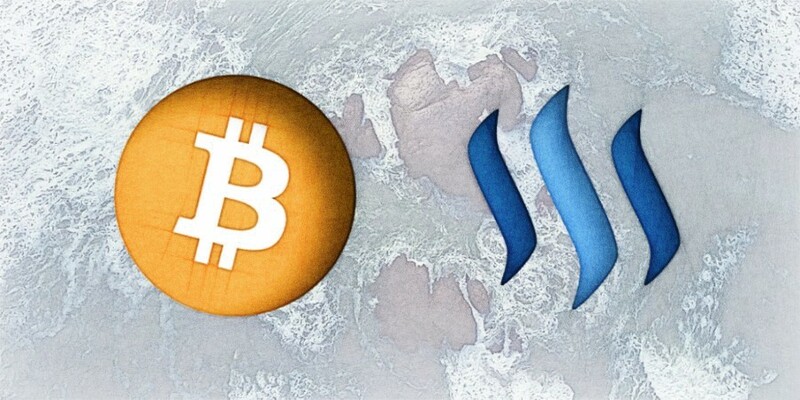 In fact, Steem continues ranging against Bitcoin while other major cryptocurrencies are struggling. STEEM/BTC found the support at 9600 statoshi, that is near 10k satoshi psychological support level. It attempted to break below, although the attempt was unsuccessful. Now the key price is at 8825 satoshi and if Steem will close below that price on the 4H timeframe it could go further down. At this point, while the support is respected, growth can be expected, and perhaps even a trend reversal.